The fall movie season is about to begin, during which we’ll see a slew of new dramas take over multiplexes all across the country, but 2016’s blockbusters will be here sooner than you think. Next year’s traditional “summer movie season” begins early when Deadpool drops in February and then Batman v Superman: Dawn of Justice—one of the most highly anticipated superhero movies in history—lands in theaters in March. The original Hunger Games found great success during the Spring Break month a few years ago, but by and large the “traditional” blockbusters have remained in the summer months. In 2016, however, the two biggest superhero movies of the year—BvS and Marvel’s Captain America: Civil War—will hit theaters before the first weekend of May, when the summer movie season is “supposed” to begin. It’ll be interesting to see how audiences respond to this now 12-month-a-year blockbuster calendar, and in anticipation of Batman v Superman’s release in just six months, Warner Bros. has released a few new high quality images from director Zack Snyder’s Man of Steel follow-up. 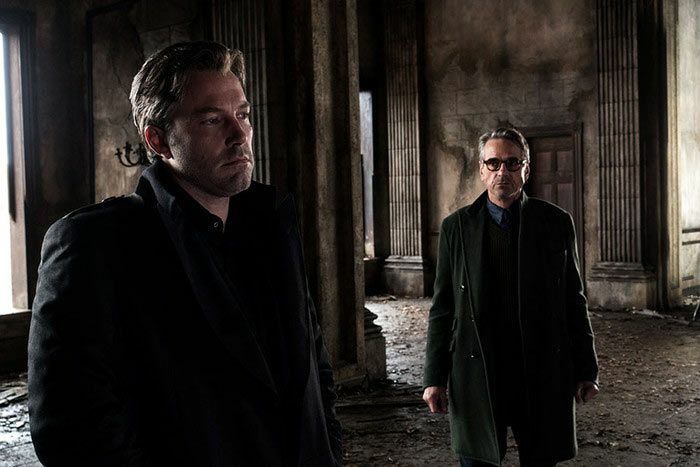 As you well know, BvS will officially kick off Warner Bros.’ inter-connected superhero movie universe, serving as the foundation for Wonder Woman, Aquaman, and even Suicide Squad to follow. 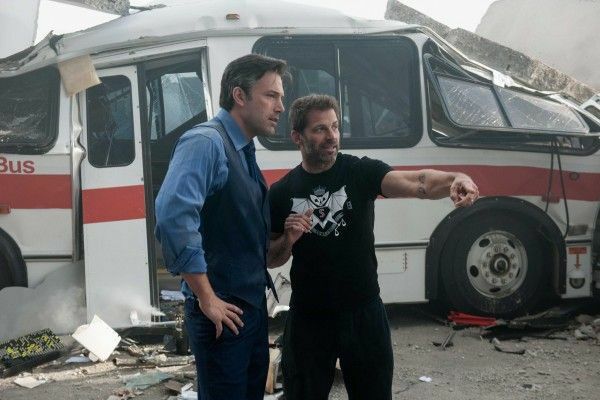 It’s appropriate, then, that Batman v Superman stars three iconic superheroes: Batman (Ben Affleck), Superman (Henry Cavill), and Wonder Woman (Gal Gadot). All three can be glimpsed in these images, some of which are simply high quality looks at photos that were previously released as part of Empire’s recent cover story. Regardless, with interest in the film this high, these images will surely be of note. 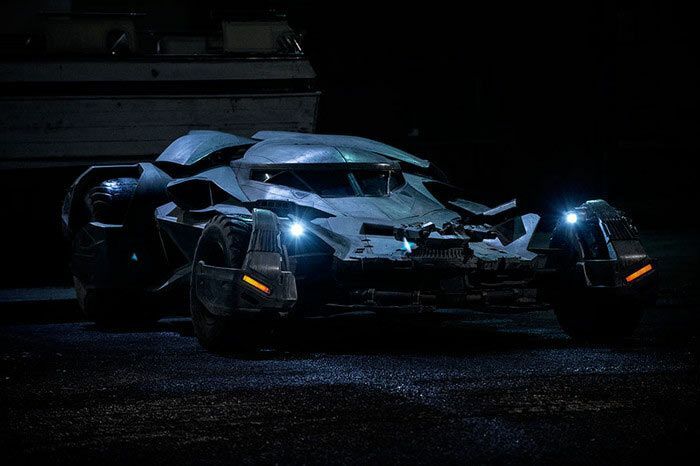 And there’s even a new look at the Batmobile! 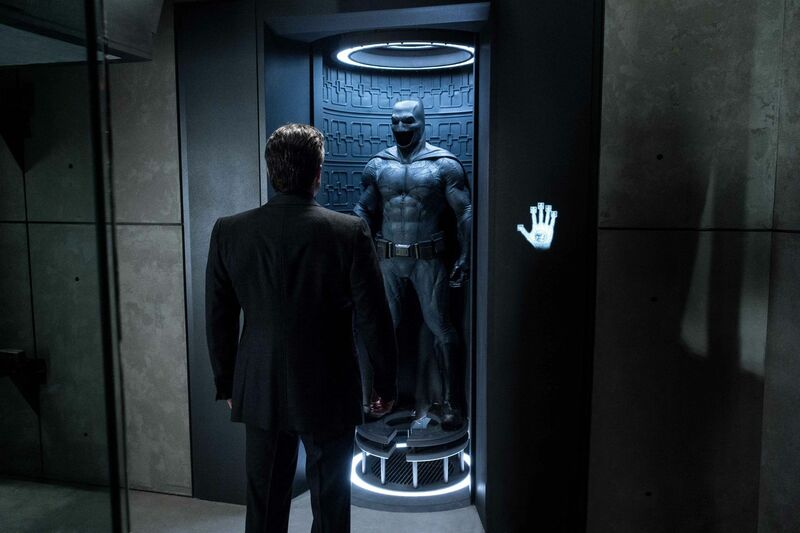 Check out the images below, via Warner Bros. Also starring Jesse Eisenberg, Jeremy Irons, Holly Hunter, and Laurence Fishburne, Batman v Superman: Dawn of Justice opens in theaters on March 25, 2016. 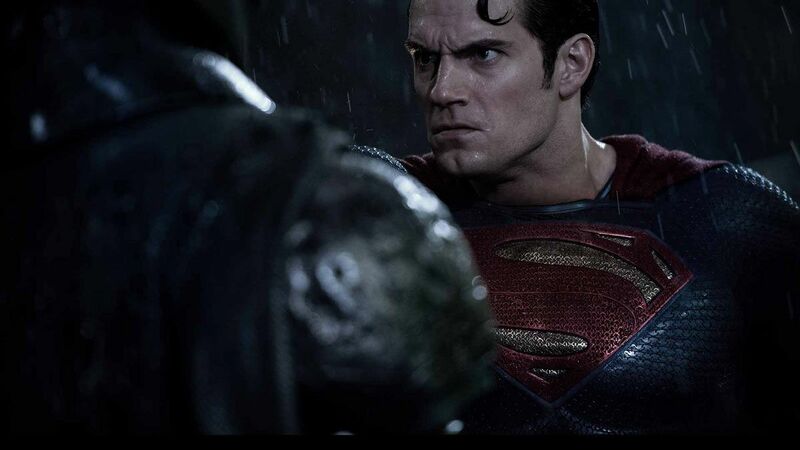 Click here to catch up on all of our Batman v Superman: Dawn of Justice coverage or peruse our recent links below.